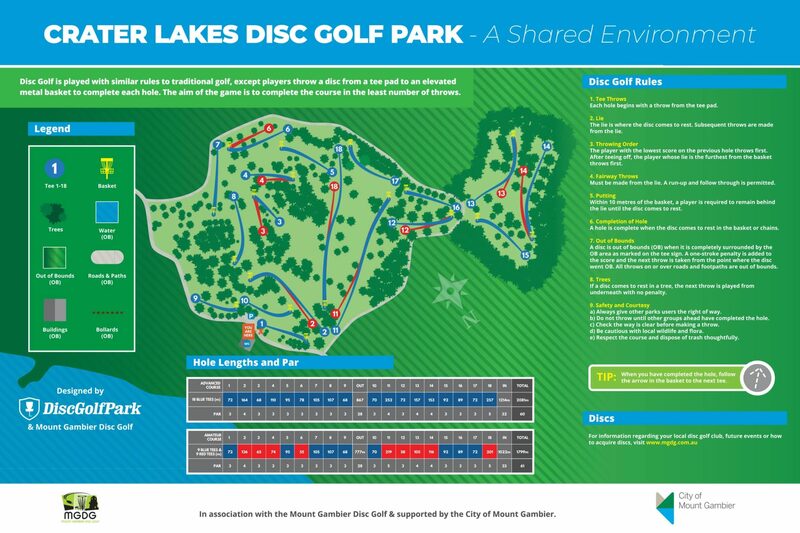 The DiscGolf Park is located at Lake Indawarra, Kings Rd, Tintinara. This is a 9 Basket 18 tee pad course, heavily wooded with A large Lake water hazard on several holes. A must stop if travelling between Adelaide and Melbourne. 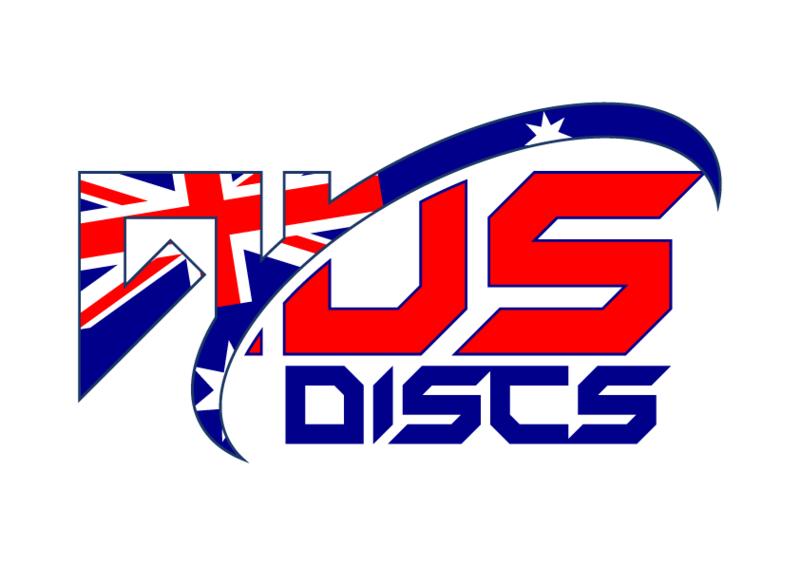 Crater Lakes Disc Golf course is South Australias first permanent 18 basket course located inside an extinct Volcano in Mount Gambier. The course has 27 Tees in total with advance tees available on 9 holes. There are a variety of par 3, 4 and 5 holes with some challenging elvated tees and baskets. Several tight heavily wooded holes to ensure your eye is in and a few holes with large open areas to allow the monster arms to unwind as hard as you can. Great family friendly environment with Gas BBQ, toilets and playgrounds.